Not a bad instrument in the place! 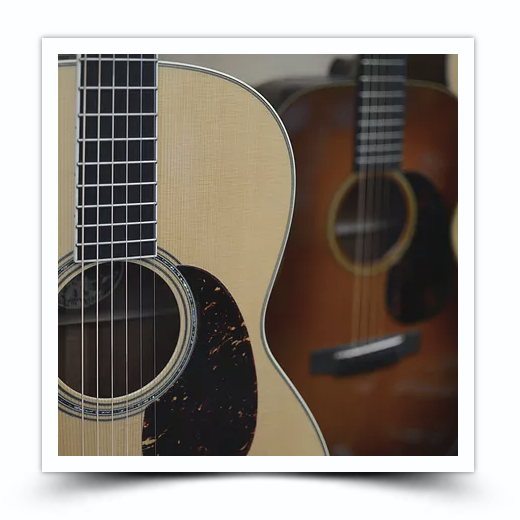 We pride ourselves on offering only top quality instruments from the worlds best builders and companies. 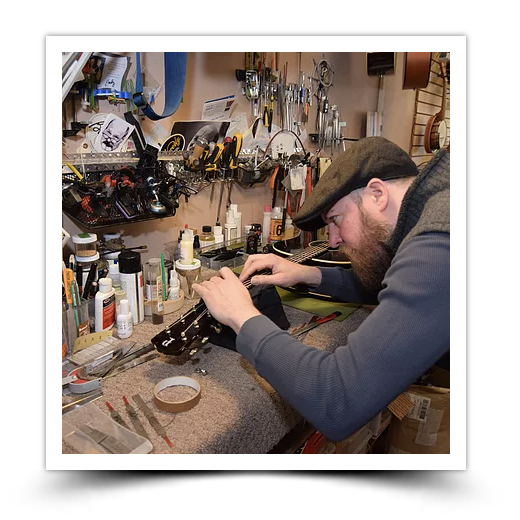 Our luthier takes great care in making sure that each repair and tune-up makes your instrument sound and play its best. Trust us with your next setup! 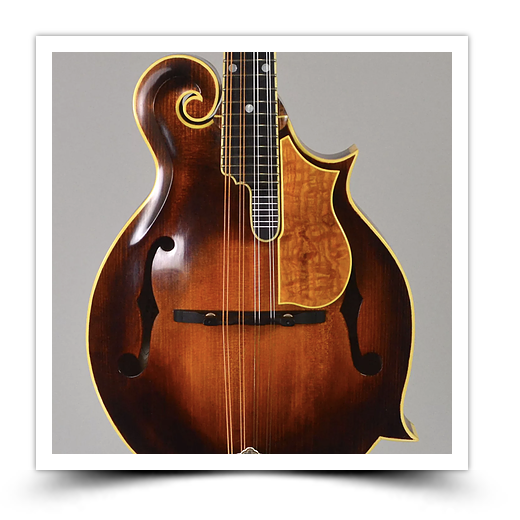 Offering world-class mandolin instruction with the great Charley Rappaport! One on one lessons in our teaching studio.